THIS IS A BRAND NEW ELECTROPORATION DEVICE / ORIGINAL STYLE UNTIL OCT 2018. 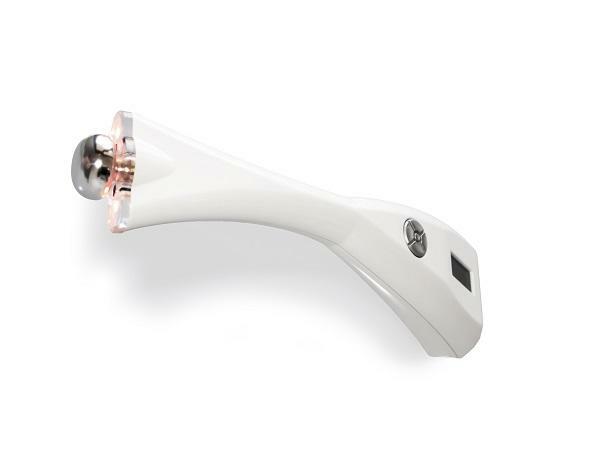 FUSION MESO XPERT is a beauty device for the transdermal delivery of cosmetic products. A new approach of needle-free mesotherapy based on breakthrough systems and products. Fusion Meso XPERT is without doubt offering all the advantages in non-invasive and painless skin rejuvenation: safety, efficiency, easy to operate, cost-effectiveness, immediate and long-lasting results. 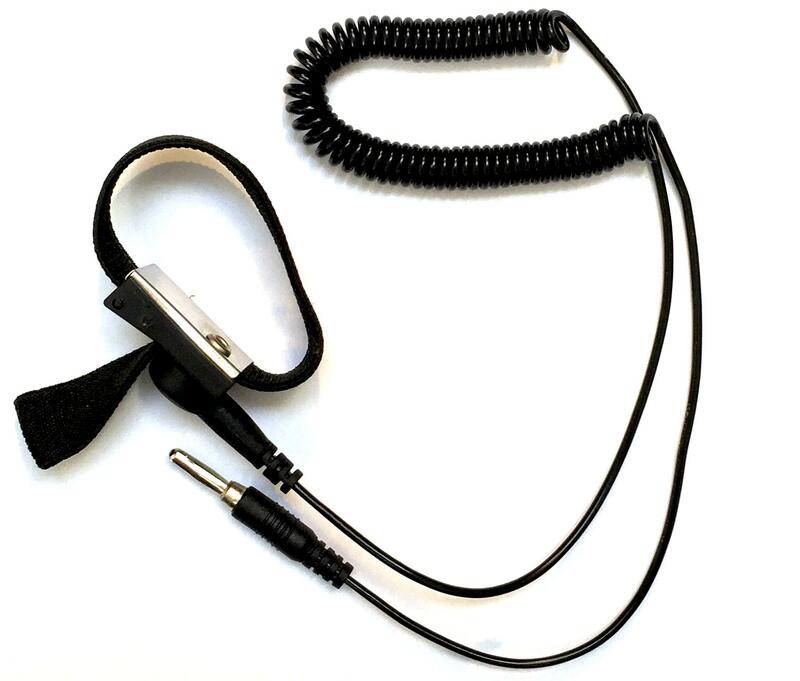 In stock, discounted due to new version of this device. Red 645nm (610-760nm): Signs of ageing, skin sagging, collagen breakdown, fine lines, wrinkles, damaged skin, cellulite, lipolysis, hair. Green 520 nm (500-570 nm): Pigmentation, irritation, redness, sensitive skin, eye bags, dark circles, skin sagging. Blue 420nm (400-500nm): Oily skin. I have used the expert for over a year and have always had fantastic results, with clients asking again again for the facial that make me glow. 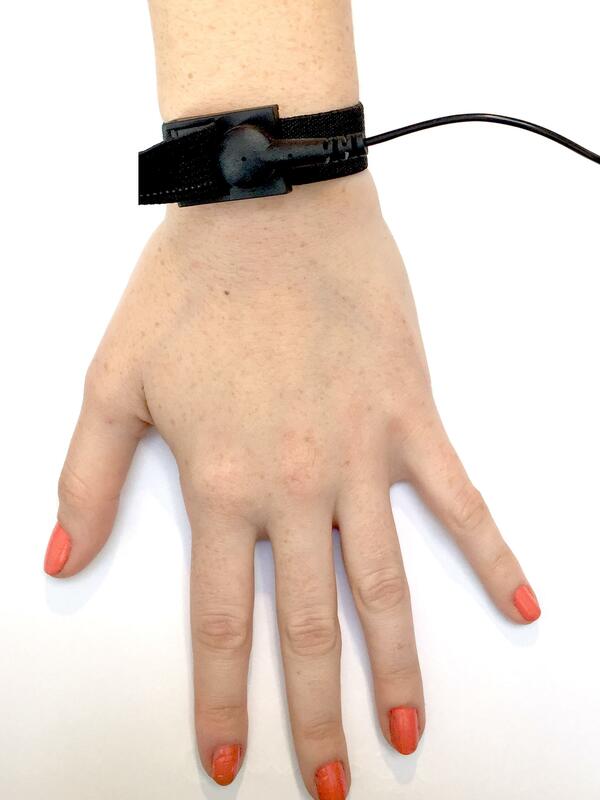 It's a brilliant device to begin your meso treatments. No needle no pain but all the results. Fantastic to incorporate in to any facial to boost sales aswell as client loyalty. Also great for a beginner to build confidence in meso before going on to needling and nappage. I use mine all the time. The Xpert is a fantastic innovative device! It transports the meso solutions filled with active ingredients, proteins and nutrients directly into the skin cell which continues to work over a period of time. 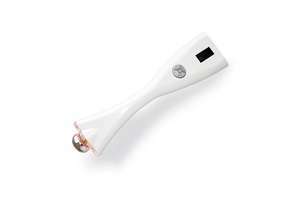 This clever little device is great for sensitive skins also delicate conditions such as eczema, psoriasis and dermatitis. 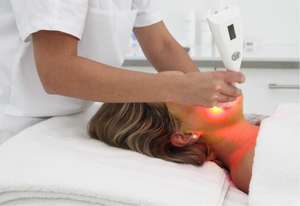 The Led light can help simulate collagen, skin repair and clear acne prone skin. I have used Xpert after nappage and fractional Mesotherapy to ensure thorough penetration of product into the skin. Also it’s great to work on hair rejuvenation treatments. It’s painless and comfortable and the results are phenomenal! Your skin will be left glowing with Radiance. I purchased the Fusion xpert in June 18 a newby to needle free meso. A clever device that delivers cosmetic products into the cell that is non-invasive and painless .The treatment can be Taylor made to suit your clients needs be it anti aging or many other skin conditions .Combined with the LED light The results speak for themselves ! Clients love the results from the Fusion xpert and ask for it again and again . I high,Y recommend !